Genevieve specialises in intellectual property law and contractual disputes. 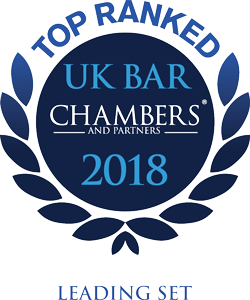 Since joining chambers she has both assisted on and been instructed in a range of cases in the Patents Court, IPO, EUIPO, IPEC, High Court and Court of Appeal. She regularly appears in her own right in the High Court and County Courts and also has experience of acting in more general commercial disputes, including those with a technical or complex IP/IT aspect. Before coming to the Bar Genevieve practised as a litigation solicitor in Australia (Mallesons Stephen Jaques, which became King & Wood Mallesons). She qualified as a barrister and solicitor in Western Australia in 2011.